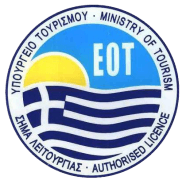 Upgrade your stay and transportation in Thessaloniki and Halkidiki by renting a Toyota Prius. At Alpha Drive Rent a Car you will find the best and most affordable car rental rates. Rental rates for a Toyota Prius start at 19€ per day! 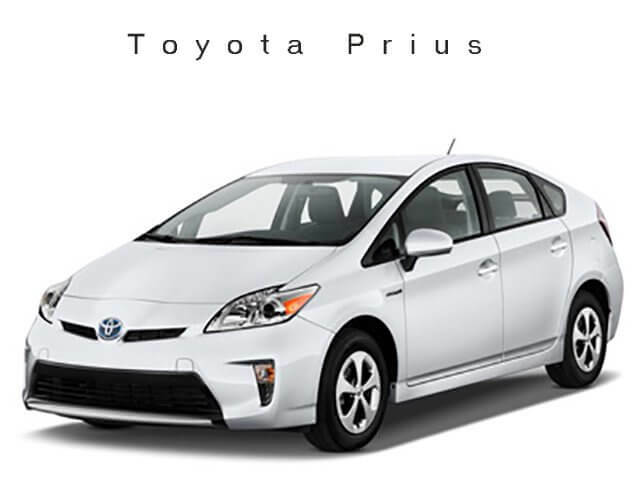 Toyota Prius is the perfect rental car for travelers who want a car that is comfortable and economical. Prius can comfortably accommodate up to 5 people, making it perfect for small groups and groups. With enough room for legs and head for most passengers, it will not create any problem even for the taller passengers. The luggage compartment is a great asset of the Prius. With 445 liters of space, travelers can transfer whatever they need for their trip. This is enough space to accommodate up to 4 large suitcases and still has room for small bags or items. Perhaps the most important reason to rent the Prius is for its excellent fuel economy. With an average consumption of 4.5 liters / 100 km, the Prius is among the top in its class in terms of economy. Overall, the Prius is a car ideal for those who want a spacious, extremely affordable car to travel long distances to Thessaloniki and Halkidiki.